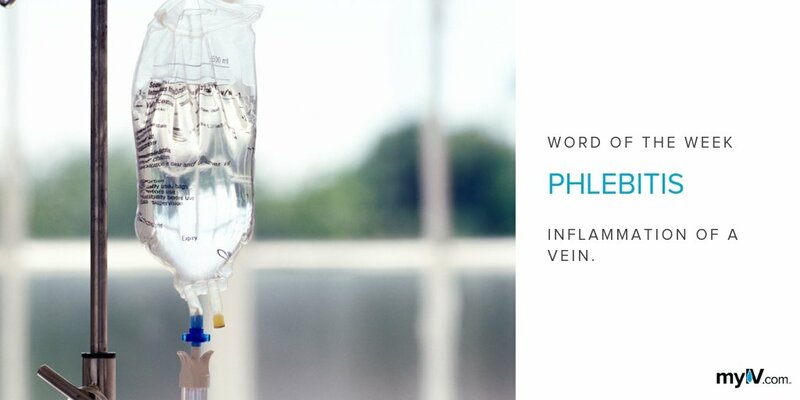 A common complication of IV therapy is IV infiltration, when fluid leaks out of the vein into surrounding soft tissue. This form of IV failure can be caused in a few different ways. Common symptoms include inflammation, tightness or coolness of the skin, and pain around the IV site. 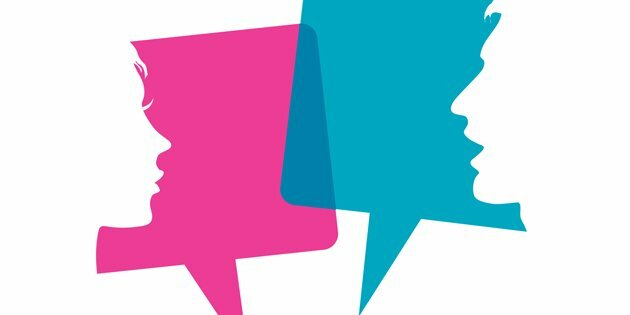 But what does that mean to a patient receiving IV therapy? Simply put, IV infiltration can be caused in a few different ways. This includes a catheter exiting the vein by either coming out or puncturing through it, leakage through the IV insertion site, leakage through the opposing vein wall, or increased vein porosity. Each of these results in IV fluid leaking into the surrounding tissue, which is an infiltration. This can cause a variety of complications that require immediate treatment and care. To learn more, check out our Causes of Infiltration video. A telltale sign of infiltration is the presence of inflammation at or near the IV site. The skin will feel taut (tight) and cool to the touch. Some patients experience intense pain while others may just feel slight discomfort. The symptoms a patient feels often depends on the severity and length of the infiltration. Other indications include skin discoloration, numbness, and impaired blood circulation. Left untreated and unchecked, IV infiltration can lead to excessive fluid in one or more compartments of the arm causing damage to nerves, arteries, and muscles. This typically requires surgery to prevent a permanent loss of function and possibly amputation. The first step to treating infiltration is to discontinue the IV therapy. 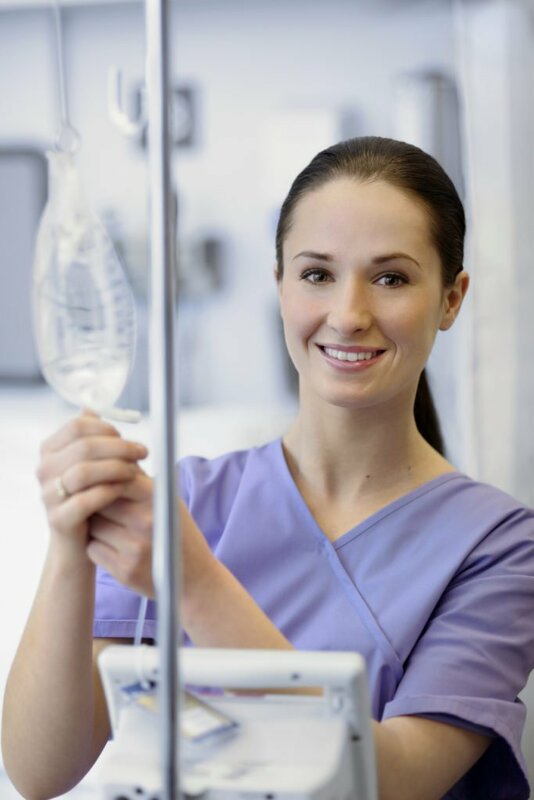 A healthcare provider will stop the IV fluid, apply a hot or cold compress based on the type of IV fluid infiltrated and elevate the extremity. If IV infiltration occurs, it’s vital to carefully manage the IV site. Continue to use cold or hot compresses as directed by the healthcare provider and be sure to rest and elevate the arm. Doing so helps to lower the swelling and reduce the patient’s pain. Check with the doctor about whether or not it’s ok to use soaps, lotions, or creams on the area. Movement can be one of the culprits that results in infiltration. Sudden jerking can push the catheter through the other side of the vein or result in it coming out altogether. Placing an IV in the forearm, as opposed to the hand or wrist, may lower the risk of infiltration. This depends on the patient’s age, activity level and difficulty of IV access. Forearm placement also uses the patient’s bones to shield the catheter from potential trauma created by movement.